Love Yourself Beauty Online: Is Selling Avon Hard? I often get the question, Is selling Avon hard? I feel that this is a relative question.....Is cooking hard? It all depends on the individual person. I would say that making back your $15 Avon start up fee is easy. You can make this money back with your first campaign!! Yes, selling Avon takes effort and those who spend more time focusing on their business will see the most success! 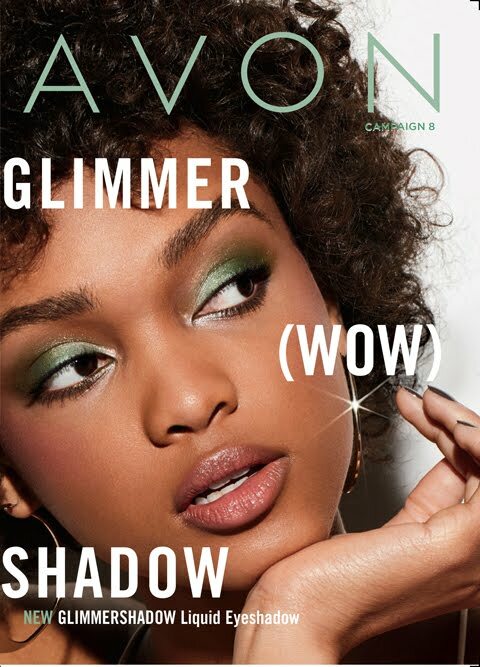 There are MANY ways to gain Avon customers and increase your Avon sales (see extensive list of tips for selling Avon here), such as being your own billboard! Seriously, you get to wear awesome makeup, fabulous clothes, and beautiful jewelry, and GET PAID FOR IT!!! This is my favorite part!! When someone compliments you on your Avon item all you have to do is say "It's from Avon!! 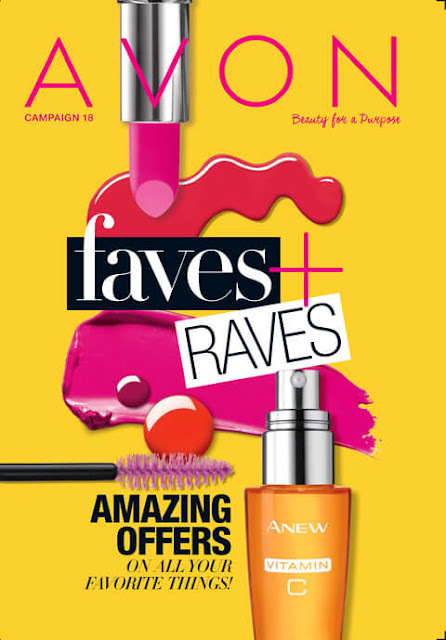 I am an Avon rep, here is a current brochure! 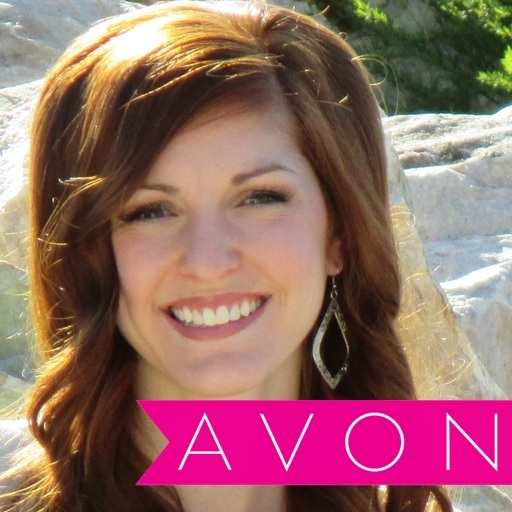 Can I get your phone number or email to follow up with you when the next Avon order is due?" You do the same when someone compliments your hair, you say, "I go to Sally's Beauty Salon on Gorgeous street"!! To sum things up, I feel that selling Avon is fun and profitable!! In my book I would say selling Avon is EASY, I do what I love so I love what I Do! 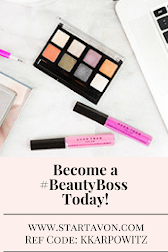 Click here to join Avon Team Elite Diamonds Today! 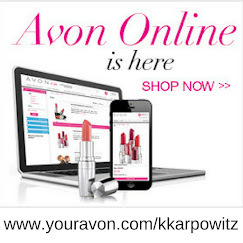 Avon coupon/discount code 2016: WELCOME— for 20% OFF your Avon online order of $50 or more + FREE SHIPPING at http://kkarpowitz.avonrepresentative.com. Exp: One time use. Avon coupon/discount code 2016: THANKYOU20-- for 20% OFF your Avon online order of $50 or more + FREE SHIPPING at http://kkarpowitz.avonrepresentative.com. Exp: One time use. Avon coupon/discount code 2016: AVONFB60-- for20% OFF your Avon online order of $60 or more + FREE SHIPPING at http://kkarpowitz.avonrepresentative.com. Exp: Limited time only. Avon coupon/discount code 2016: AVONSAVE60 -- for20% OFF your Avon online order of $60 or more + FREE SHIPPING at http://kkarpowitz.avonrepresentative.com. Exp: Limited time only. Avon coupon/discount code 2016: AVONSAVE75-- for20% OFF your Avon online order of $75 or more + FREE SHIPPING at http://kkarpowitz.avonrepresentative.com. Exp: Limited time only. Avon coupon/discount code 2016: AVONFB75-- for20% OFF your Avon online order of $60 or more + FREE SHIPPING at http://kkarpowitz.avonrepresentative.com. Exp: Limited time only.